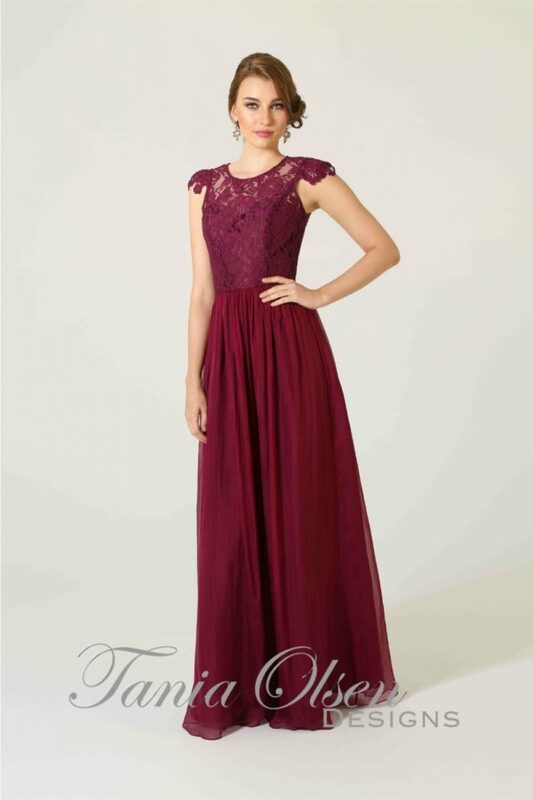 Create a romantic bridal party with the Violet Rose Bridesmaid Dress. It has a classic, feminine design that would also make a pretty ball or formal gown. A truly romantic and feminine dress, the Rose Bridesmaid Dress is the perfect complimentary gown for your bridal party. Fabricated from a luxe Georgette, the Rose features a sweetheart strapless neckline, ruched bodice, and floor length skirt. Coming in 21 colours, mix and match your Rose Bridesmaid Dresses for the perfect bridal styling. Style your Rose gown with strappy heels and loose, tousled waves for a dreamy bridesmaid look.